Not only Adam won a contest in his home country this weekend but also Dominik! Congratulations as well! 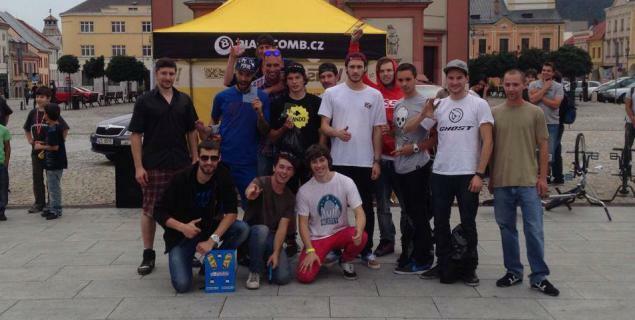 The third Flatland Session contest took place in Hranice, Czech Republic this weekend.